We like beautiful things! 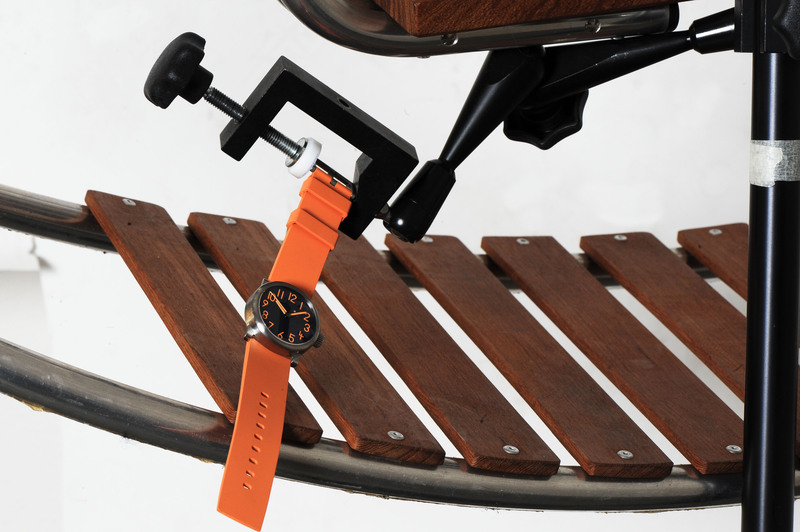 Things that are made by friends of ours, that are well designed, that are useful and that have a certain rarity value. 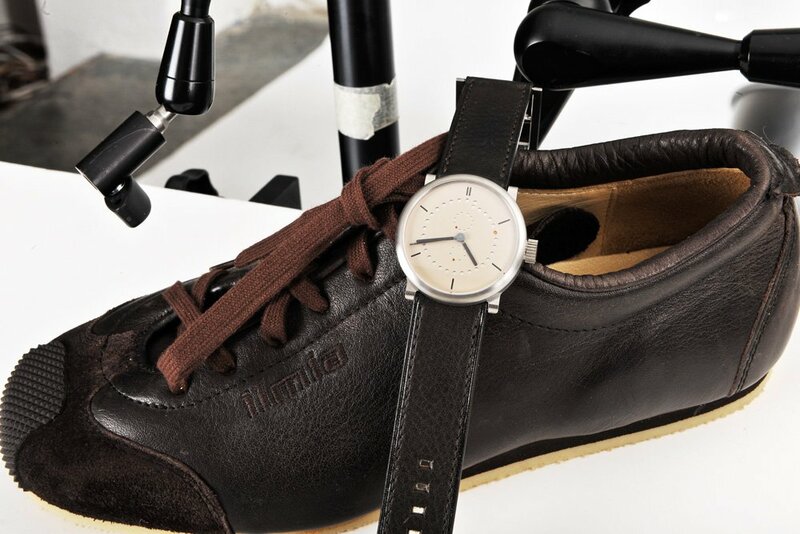 The Ilmia sneaker. 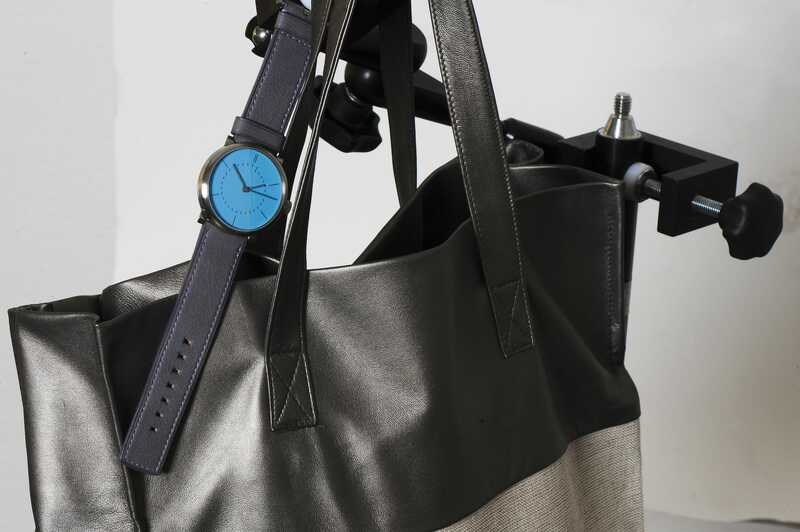 Handmade in Germany and (currently exclusively from us) available in eco-tanned Ecopell leather – yes, exactly the same leather we use for our straps. Bea’s brother and MIH watch designer Christian Gafner revived the brand and has these super-comfortable retro sneakers made near Leipzig. Christof Peller has been handcrafting fabulous skateboards and longboards in Wald in Switzerland’s Zurich Oberland for more than 20 years. His boards are the best and nimblest way of getting around town. You just have to acquire a sense of balance. I use one of his boards every day – even when I have to wear a suit. We have them in stock – they’re logo-free and in oiled wood. These lampshades are fashioned from ultra thin slithers of wood. 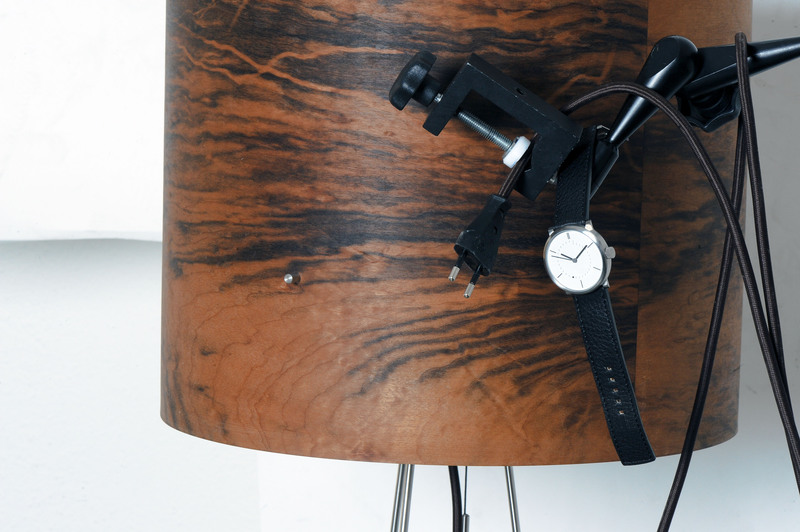 Christof Peller got the idea from his habit of testing the timber he uses for his skateboards by holding it up to the light to check for its transluscent quality. Wald-Haus is the brand. 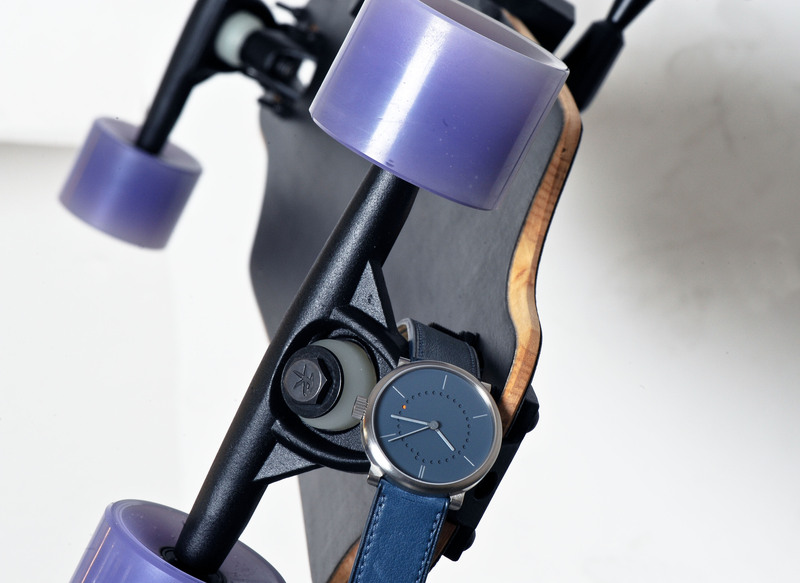 Handcrafted like the Indiana skateboards with the same attention to detail and passion by the same designer. Sjoerd, our cartoonist, definitely has a nose for beautiful, fun things. He imports the Dutch Bobbel into Switzerland: this great-looking object keeps kids sweet at our store (and no doubt will in your home) while enhancing your sense of aesthetics. We make the best espresso in Lucerne thanks to our 1960 Gaggia, our passion for making it, and coffee sourced from Zurich-based photographer Claude Stahel. Come and try it! Since 2010, small batches of coffee are roasted near Zurich and delivered weekly to Lucerne. 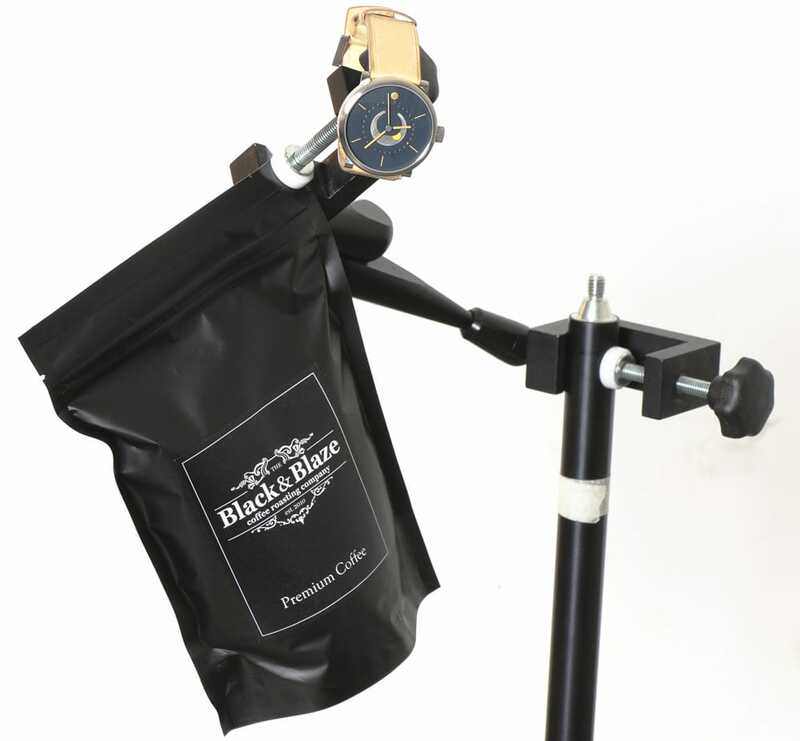 Coffee: Black & Blaze, 250 gr. CHF 10.- or free as espresso at ochs und junior! To take all these lovely things home with you, or to buy up everything you can see at Switzerland’s prettiest market on Saturdays, why not purchase this bag, handmade by Nina van Rooijen.